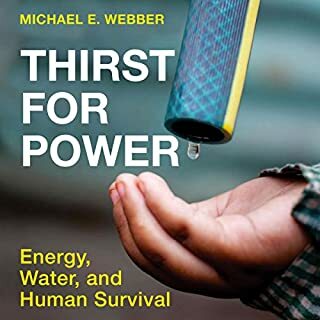 this books dives right into how energy and water are dependent upon each other and ways we can make our water and energy systems more efficient. though he didnt mention how much reducing the consumption of meat would help the water problem. 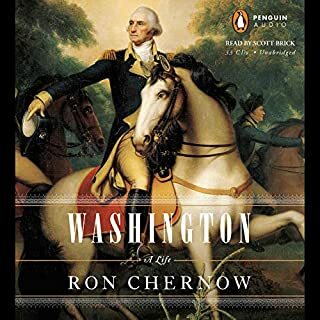 other than than i recommend this book! I was afraid the length of this book would be to long. i had never listened to anything longer than 19 hours. however I listened to this whole book and enjoyed every bit. i highly recommend it. 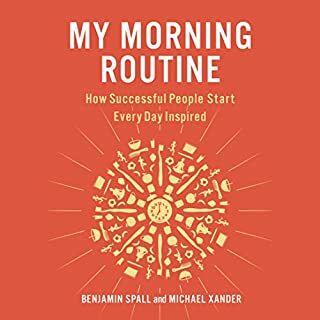 if you are looking for a book to see what other people do for their morning routine, or are looking for motivation to create a better routine then check this book out. the voices are good too. in my opinion is it a bit over priced, bit I'm still glad i got it. Wall Street Journal best-selling author David Horsager frequently hears executives lament that their hands are more than full trying to balance the barrage of tasks they face on a daily basis. 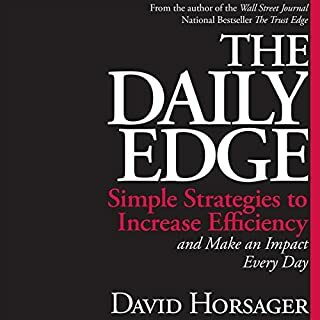 While he never set out to be a productivity expert, Horsager realized that over the years he has developed and adopted dozens of extraordinarily practical time- and energy-saving techniques that could help today's leader. The key objective is to become so effective in the little things that you have enough time for more meaningful interactions. if you are a real beginner in time management and business this short book will bring value to you. if you are not an extreme beginner dont get the book it os filled mostly with common sense and a few good ideas. mostly common sense though. he even spent time talking about the importance of sleep and eating healthy. i dont like leaving bad reviews but this book was just not a 5 star,im sad to say. 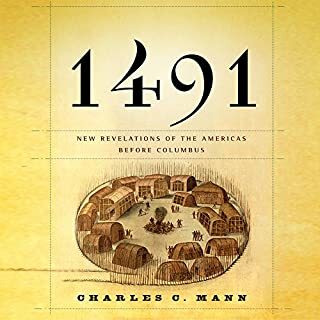 full of amazing information aboit the americas before, during, and after 1491. though it did get a little boring near the end im glad i read because now i have a whole new understanding of the Americas. Former Secret Service agents turned private investigators Sean King and Michelle Maxwell have seen their lives splinter around them. Michelle lies unconscious in a hospital bed after a night of suicidal violence. 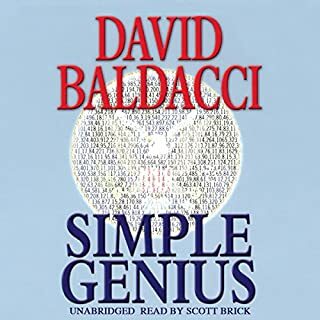 And Sean is forced to take on a thankless investigation into the murder of a scientist just inside the CIA's razor-wire fence near Williamsburg, Virginia. But they will need to team up again to stop a conspiracy of traitors operating in the shadow of the White House itself.